Elegant china enriches the tea-drinking experience as can be seen at the Art of Tea exhibition at WMODA. 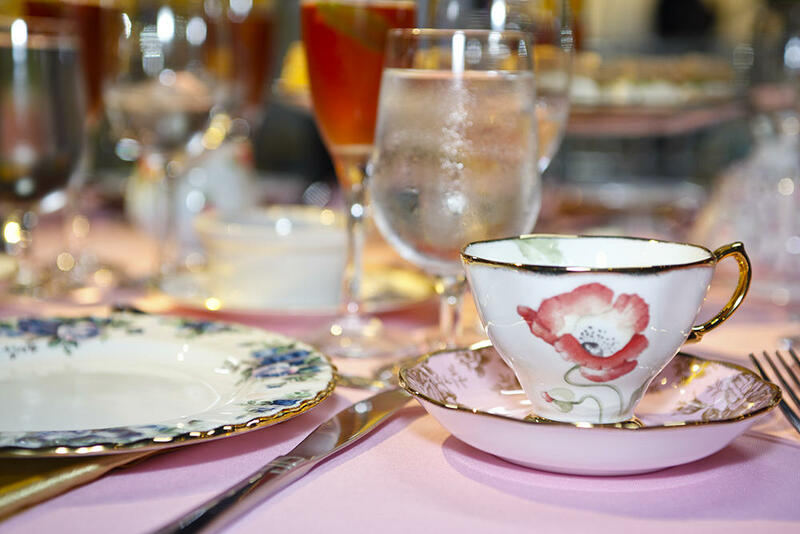 Discover how skilled potters have provided the most appropriate tea services to suit all tastes for the last three centuries, from the traditional English ritual of afternoon tea to the Tango tea dances of the Jazz age. 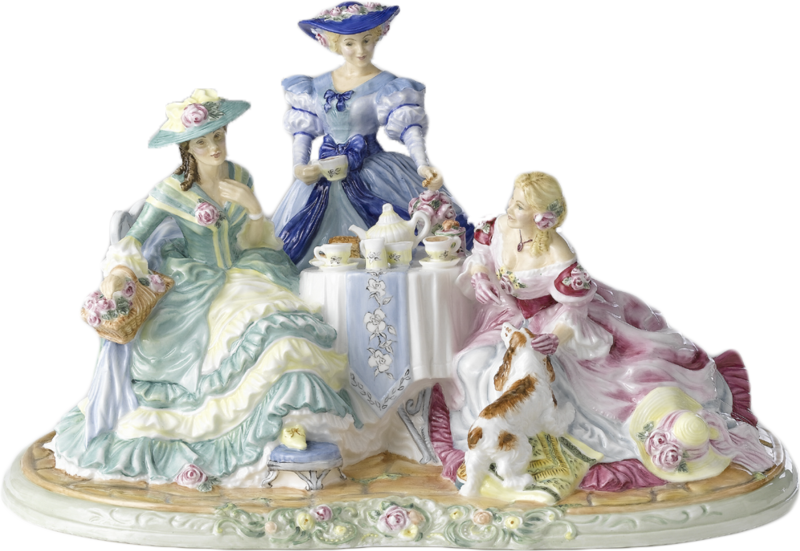 You’ll be charmed by the sophisticated, ingenious and even quirky designs by Wedgwood, Royal Doulton, and other famous makers.